There has been an enormous change in how this country views cannabis. Today, some states allow some form of medical marijuana and four have outright legalized it. 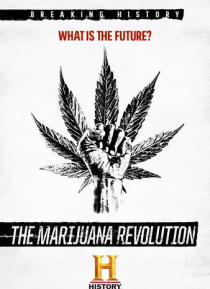 This two-hour special will take a 360-degree look at the growing industry that is marijuana. The growers, the smokers, the opponents, the entrepreneurs...it's a deep dive into the history and the current landscape in the ever changing wo… rld of marijuana.